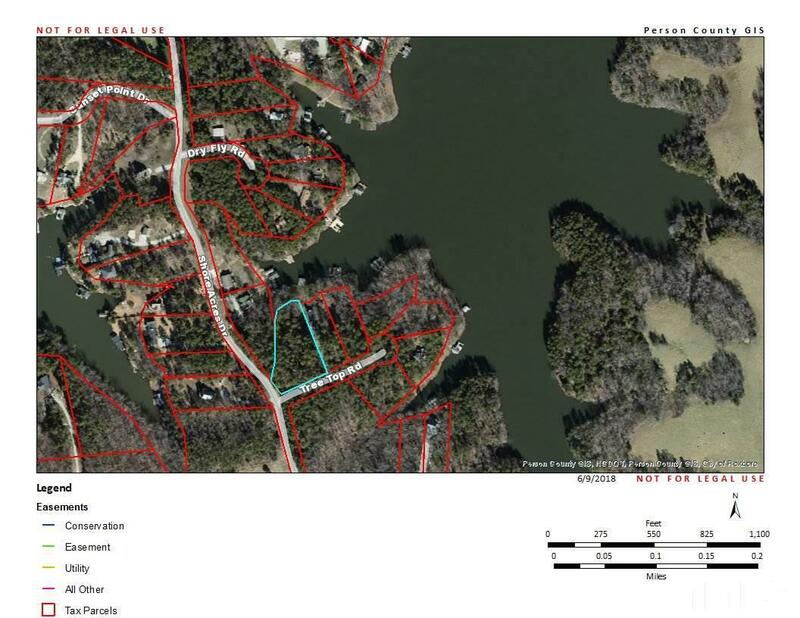 Located in Shore Acres paved Subdivision on the Northern end of Hyco Lake. 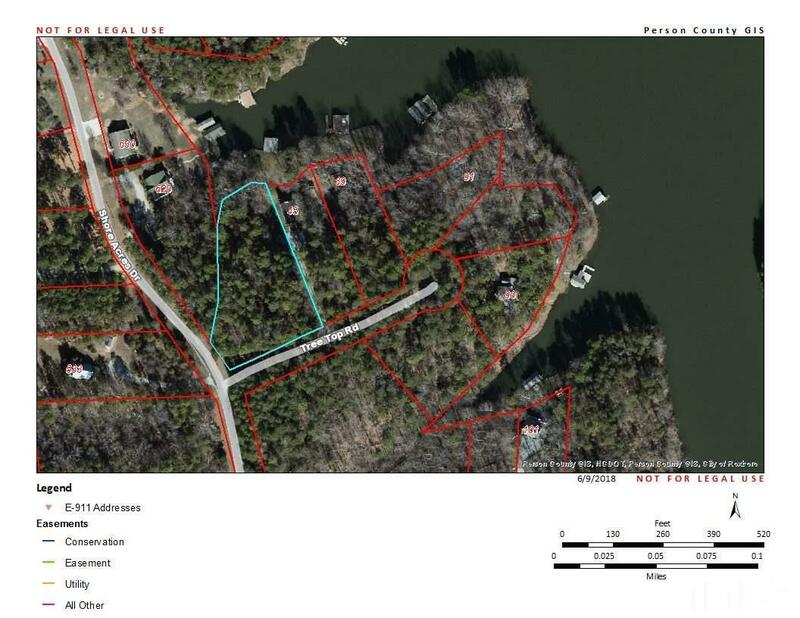 Great Price to have Access to the Lake. This lot is a Day lot. Land does not perk.